With the second generation, Audi did what every manufacturer of iconic cars do, they maintained the basic concept and took small steps to modernise the look and the result is a car that looks a lot less severe than the original. Make no mistake about it, the TT is still major head turner and drives in car far more powerful than this two-litre coupe will pull up. 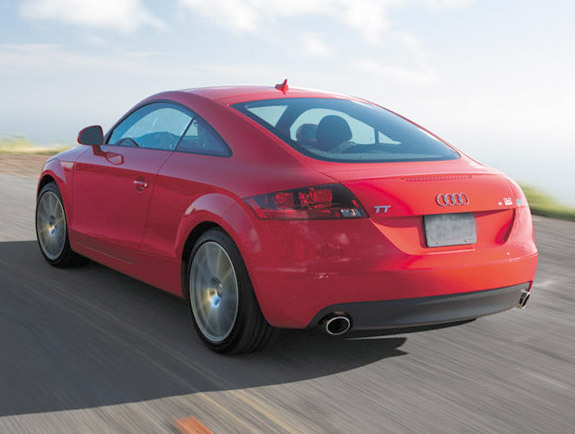 The Audi TT-iS is the baseline tune-up model, based on the Audi TT 2.0 TFSI. 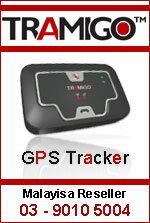 Engine management has been modified to bump up power from 200hp in stock form to 240hp of max power. I say max power because power scales up depending on what kind of fuel you feed it with - the best grade fuel gives you 240hp, but if you feed it crap, the car retains its 200 horse stock power rating. Thats what the iS in its name stands for - intelligent sport. 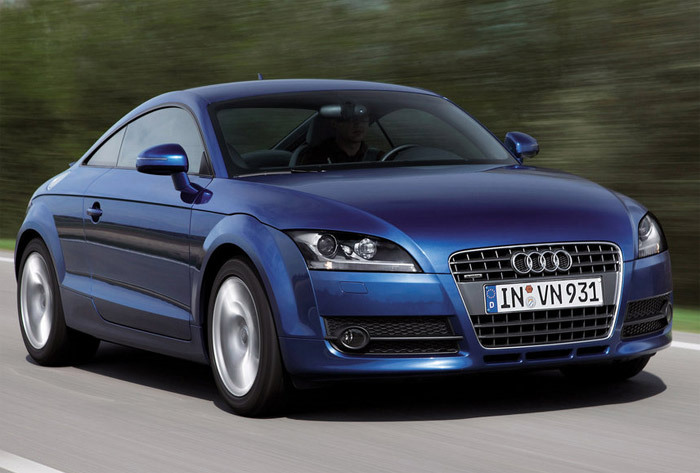 Next up is the Audi TT-Sport, which has two variants - one based on the 2.0 TFSI and another one based on the 3.2 V6. 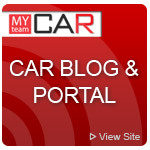 The model with the 2.0 TFSI engine is tuned up to 270hp. 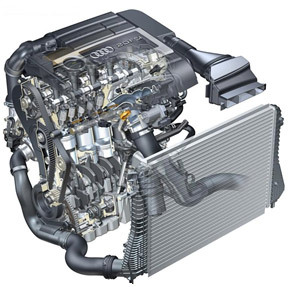 As for the 3.2 liter V6, while the standard TT 3.2 is normally aspirated, Abt Sportsline has forced inducted the engine through the means of supercharging, bringing power up to 310 horsepower from the stock 250. 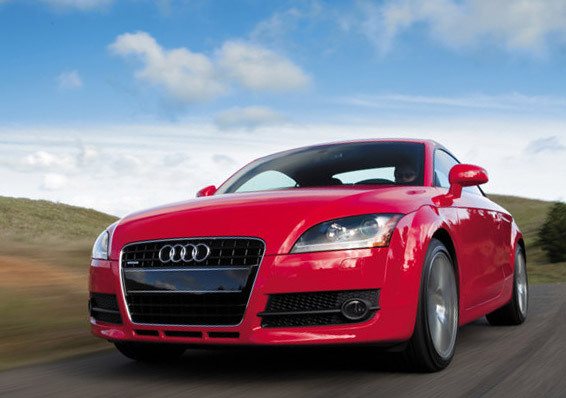 The top of the range tune-up is the Abt TT-R, which brings brings the supercharged 3.2 V6s power up to 355 horsepower. 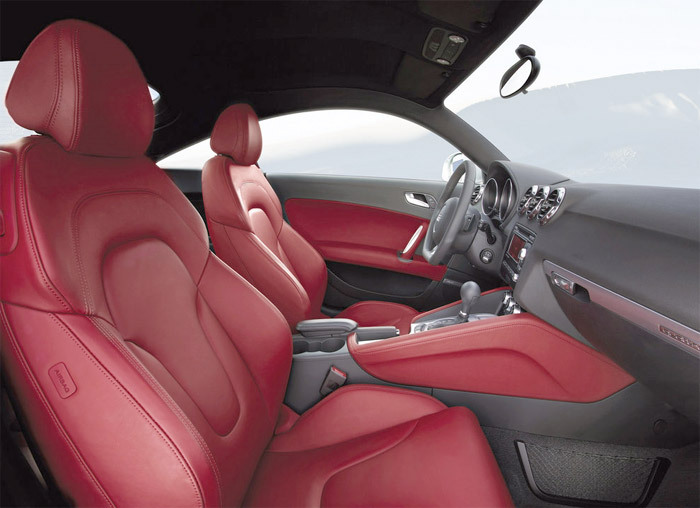 Of course, the tune-up package includes other enhancements like a new Abt bodykit with skirts all round, a fixed rear wing, quad tailpipe exhausts, and 19 inch alloy wheels wrapped with 255/35/ZR19 tyres.